After the Diablo III Intro Cinematic granted him a generous gift of new visuals, HolyKnight3000 leapt into action, crafting numerous wallpapers in record time. 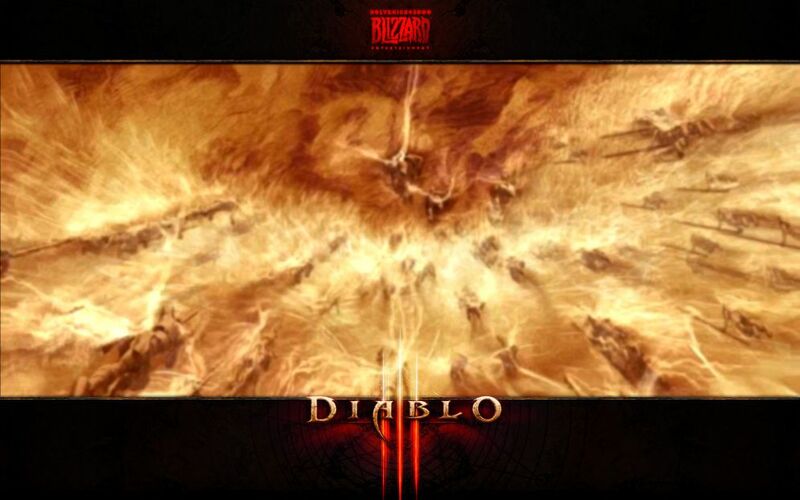 He’s made more than a dozen by now, and the first three can be seen in our Diablo 3 Wallpaper Gallery right now. Fiery! 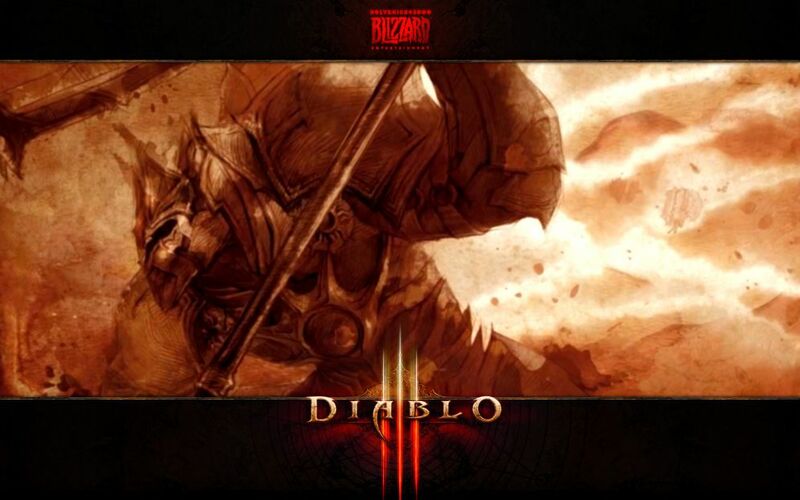 He also added a nice D1/D2/D3 Diablo’s head compilation, for the 15th anniversary. 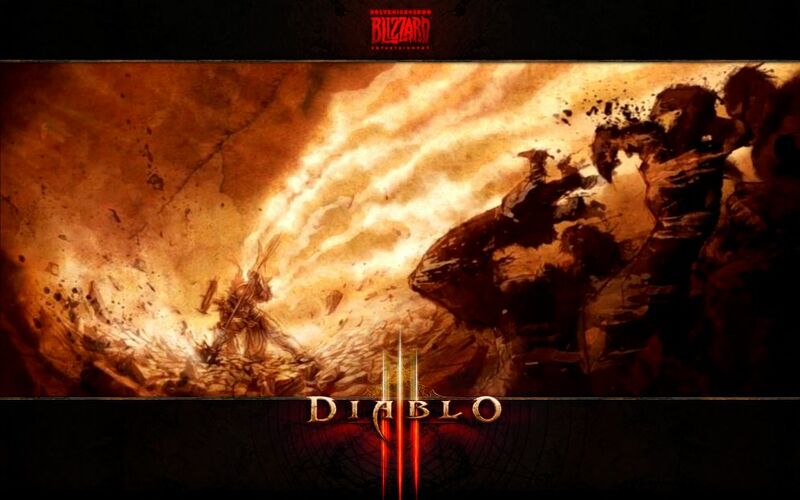 Diablo 3 Collector’s Edition Really is a Collectible? dude you gotta use some sharpen / unsharpen / blur filter in combination with curves and layermasks – you can really pull some detail out of those Video caps with relatively minor effort despite the crappy raw quality – esspecialy on those line based pictures. ya know i tried that but im sorry my ocd is going off when i see that, i’d rather take the blurriness over that jaggifest and im sure others would as well. Thanks for the comment though. I tried various ways to do it and the blurr was the better choice. Great stuff HolyKnight3000, keep em coming! thanks, expect more next week!